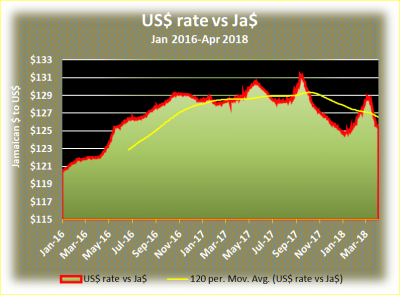 The official selling rate for the US dollar ended at J$130.47 on Wednesday, rising from $130.06 on Tuesday as sale to Bank of Jamaica under its foreign exchange auction, absorbed US$10 million at an average weighted rate of $131.17. 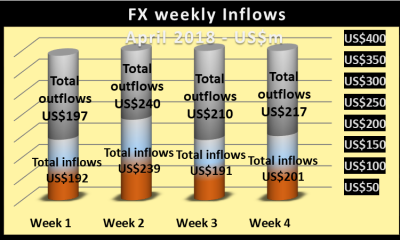 In Wednesday’s foreign currency trading, dealers bought just over US$27 million at an average rate of J$128.79 and sold over $35.4 million. 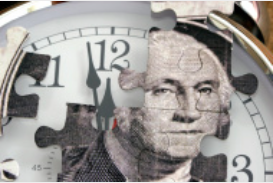 Overall US$29.4 million of all currencies were bought by dealers and they sold US$38.2 million. Dealers attempted to sell US$11.35 million to BOJ at rates as high as $134, for US$200,000 and as low as $126.80 for US$1 million. BOJ accepted all bids up to $132.93 and partially up to $133. BOJ has been buying funds from the market from April when they started the buy side of the BFXITT auction. 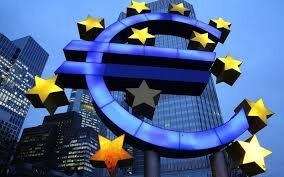 On July 11, the central bank will sell US$5 million to the market and buy US$5 million on July 25. In April US$32 million was bought from the market, by BOJ, US$35 million was purchased in May and in June US$19 million. 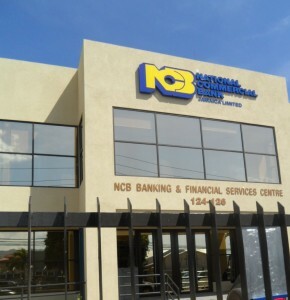 At the auction of Wednesday June 13, the central bank offered to purchase US$10 million buy only US$9 million was offered, the average rate ended at J$132.66 with the highest rate clearing at $133.50. 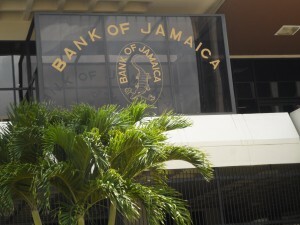 On the June 13, the selling rate in the daily foreign exchange market jumped J$1.29 to JS$131.58 for US$1, a direct result of the BOJ buying, the rate moved even higher on the 14th even as inflows were more than sales on that day. 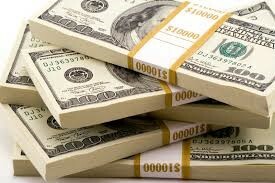 The central banks purchases helped to steer the Net International Reserves US$69 million higher in May to US$3.175 billion and also grew in April as well from US$3.075 billion at the end of March. 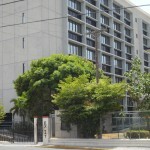 At the end of February the NIR was US$3.18 billion. July and August are two of the months with strong inflows of foreign exchange, but with summer being the prime time of Jamaicans to travel overseas demand tends to be high as well. Trading volumes remained high in the Jamaica foreign currency market on Tuesday, with the average rates against the US dollar rising against the closing rates on Monday. Dealers enjoyed inflows of all currencies amounting to the equivalent US$43.20 million compared to US$49.25 million bought on Monday and sold US$44.03 million versus US$48.57 million previously. 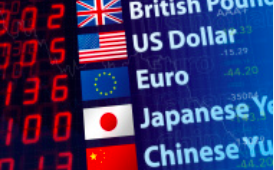 At the close of foreign currency trading, dealers sold US$39.23 million at 14 cents more than on Monday with the US dollar selling rate closing at J$125.36, compared to J$125.22 in the sale of US$42.11 million at the close, on Monday. Purchases of the US currency by dealers, amounted to US$40.56 million, with the average rate rising 35 cents to $124.17, compared to US$42.64 million, with the average rate of $123.82 on Monday. At mid-day on Tuesday dealers purchased US$14 million at an average rate of J$124.51 and sold $18.42 million at an average of J$125.38. At mid-day on the previous trading day, dealers purchased US$14.62 million at an average rate of J$124.18 and sold $10.34 million at an average of J$125.29. The Jamaican dollar closed trading, with the selling rate for the Canadian dollar, climbed to J$101.34 from J$98.36 at the close on Monday. The selling rate for the British Pound rose to J$176.07 from J$175.34 previously and the euro gained versus the Jamaican dollar to J$154.99 to buy the European common currency, versus the prior selling rate of J$153.42. 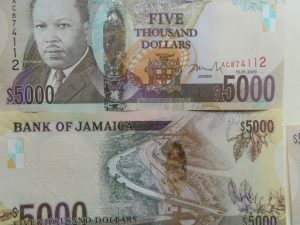 Trading volumes increased in the Jamaica foreign currency market on Monday, with the average selling rate against the US dollar rising modestly and the buying rate easing versus the closing rate on Friday. Dealers enjoyed inflows of all currencies amounting to the equivalent US$49.25 million compared to US$38.7 million bought on Friday and sold US$48.57 million versus US$33.34 million previously. At the close of foreign currency trading, dealers sold US$42.11 million at 3 cents more than on Friday with the US dollar selling rate closing at J$125.22, compared to J$125.19 in the sale of US$30.55 million at the close, on Friday. Purchases of the US currency by dealers, amounted to US$42.64 million, with the average rate falling 18 cents to $123.82, compared to US$35.32 million, with the average rate of $124 on Friday. 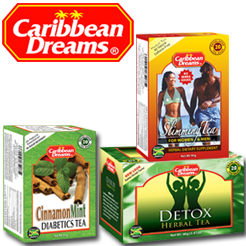 At mid-day on Monday dealers purchased US$14.62 million at an average rate of J$124.18 and sold $10.34 million at an average of J$125.29. At mid-day on the previous trading day, dealers purchased US$12.59 million at an average rate of J$124.63 and sold $11.54 million at an average of J$125.15. 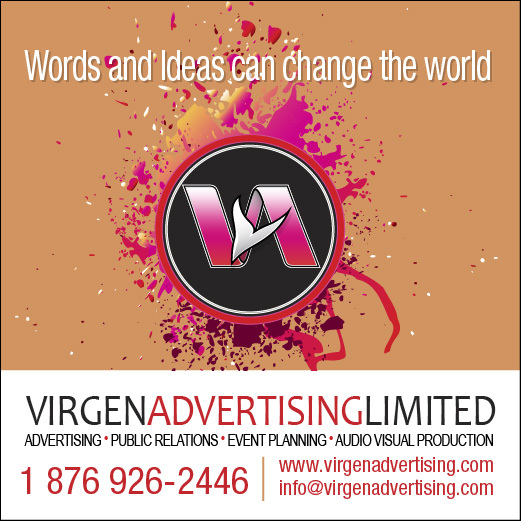 The Jamaican dollar closed trading, with the selling rate for the Canadian dollar, fell to J$98.36 from J$99.06 at the close on Friday. The selling rate for the British Pound declined to J$175.34 from J$175.94 previously and the euro declined versus the Jamaican dollar to J$153.42 to buy the European common currency, versus the prior selling rate of J$156.23.